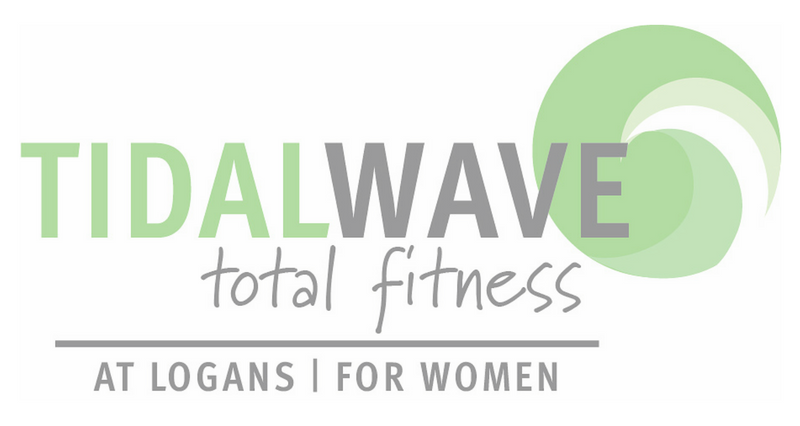 TIDAL WAVE TOTAL FITNESS offers you Warrnambool's only Women's Fitness and Health Club. Whether you want to lose weight, increase fitness or just looking to maintain a healthy lifestyle, offering the services to help you achieve your goals! A Boutique style Women's Fitness and Health Club situated on 3 secluded and private acres. It has a fully equipped Gymnasium, Group Fitness studio, Spin room, and a Bath House with heated saltwater pool, spa, dry heat and infrared saunas. Offering fully equipped change rooms, lockers and showers, all part of the experience at Tidal Wave Total Fitness. 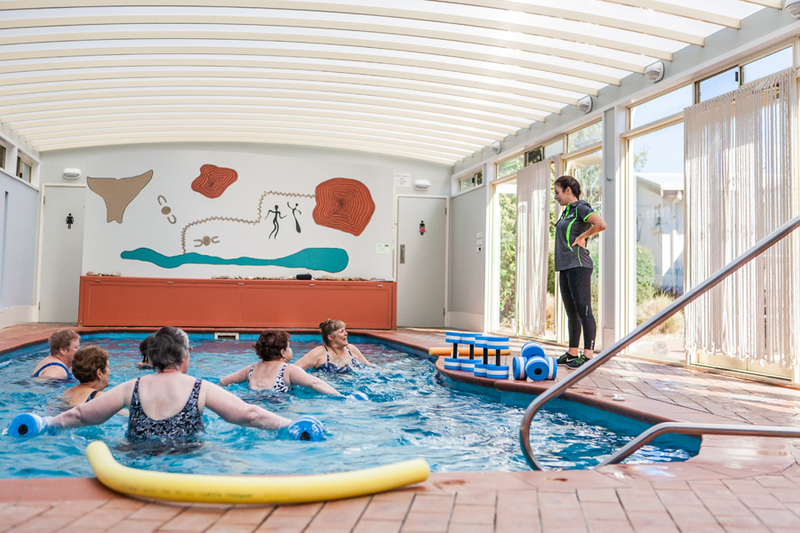 Originally opened as one of the first dedicated personal training studios in Warrnambool in 2001, It has since evolved into a Women's Only Health Club providing exceptional and exclusive service and facilities for women. Offering a full cardio room, with treadmills, rower, upright bike, elliptical, stepper, incline summit machine, ergometer. A fully eqiped gymnasium, includes hand and bar weights, squat rack, universal weight machines including, benchpress, leg press, lateral/ tricep pull down, seated row to name a few! Personal training available to individual's or small groups. 30-45-60 minute sessions available with qualified trainers. Members can also have the option of a personalised fitness program, to suit their individual goals. 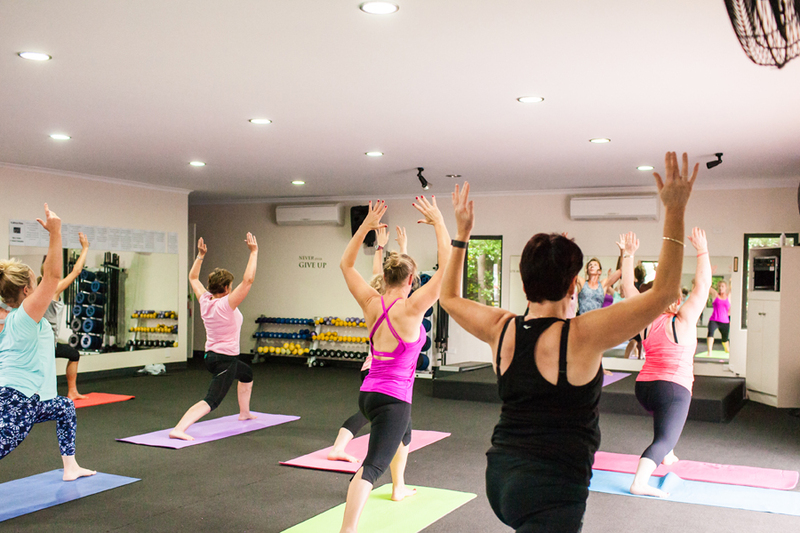 A broad range of group fitness classes to cater for all ages, fitness levels and abilities! The group fitness studio accommodates up to 25 participants - Includes specialised classes such as Boxing, Bootcamps, Pilates, Older & Bolder, Weights and Yoga. The purpose built spin room has 14 state of the art Keiser M3 spin bikes - making it easier to gauge the resistance and to monitor your heart rate! Private Group Sessions can be booked. Are you part of a club or group looking for something different to keep your players motivated, then arrange a time that is suitable. Aqua Aerobics the most fun you can have while exercising. The salt water supports your body as well as adding resistance. Incorporating Aerobic and Anaerobic workouts to your routine, to gain strength and flexibility. Experience the ancient art of Bathing in the warmth and tranquility of the indoor 'Bath House' designed to promote a sense of calm and well-being and provide relief from every muscular aches and pains. With an indoor heated salt water pool, dry and infrared sauna.